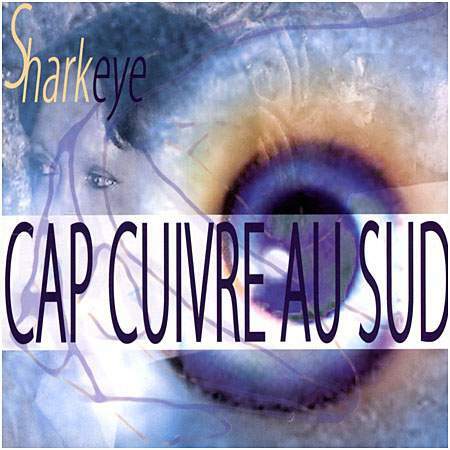 Recorded in August 2005 at the Eurogospel studio, La Louvière (B). Released in 2006. CD maxi 4 tracks (Azeto AZ 909).